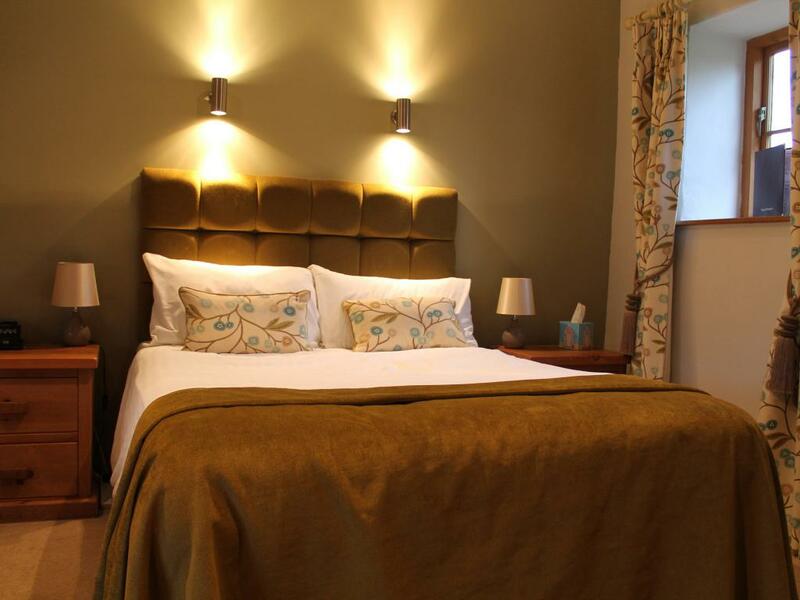 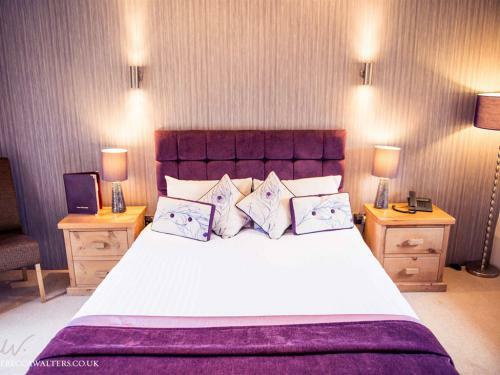 A comfortable and chic, boutique double en-suite bedroom with Tea and coffee making facilities, flat screen television/Freeview, telephone, ironing facilities available on request, free WiFi Internet access, hair-dryer, luxury toiletries and fresh towels. 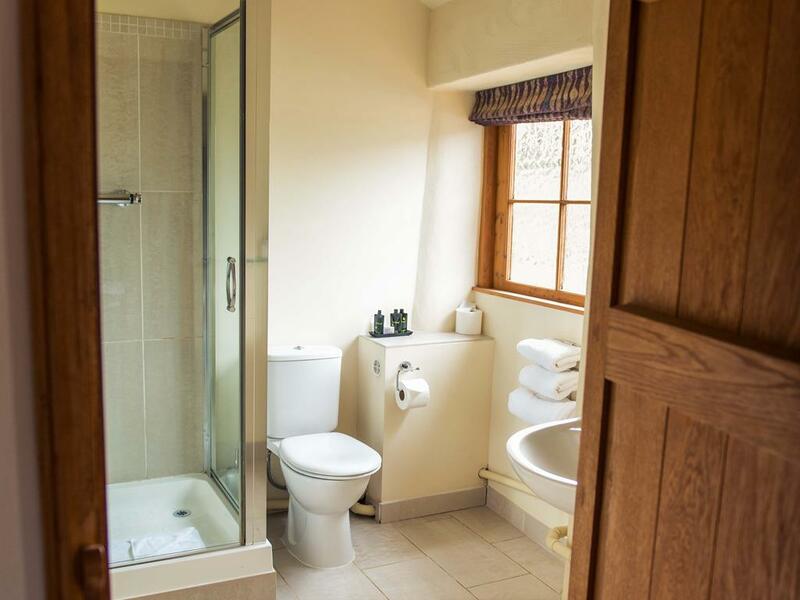 The modern en-suites all have shower facilities and many have baths as well. 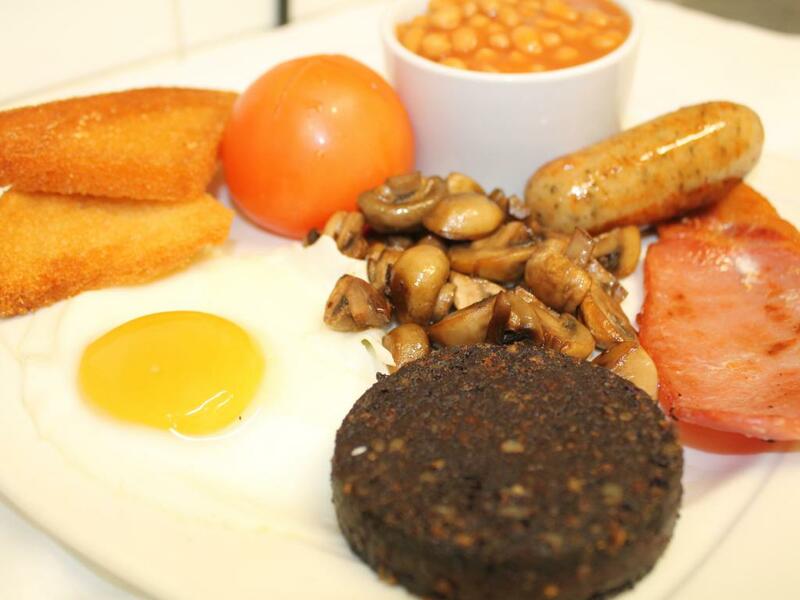 Prices are inclusive of Full cooked breakfast as well as other options including Vegetarian and vegan Breakfast. 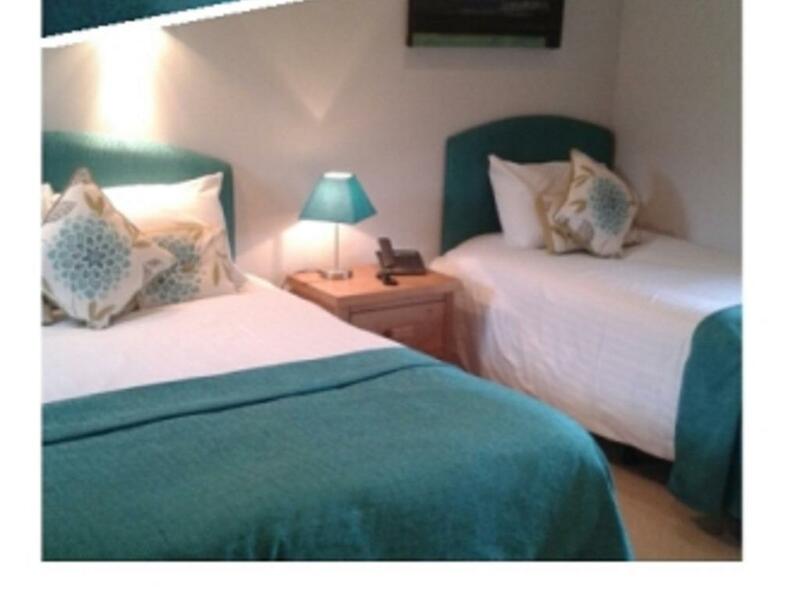 A comfortable and chic, boutique twin en-suite bedroom (sleeps three) with Tea and coffee making facilities, flat screen television/Freeview, telephone, ironing facilities available on request, free WiFi Internet access, alarm clock, hair-dryer, luxury toiletries and fresh towels. 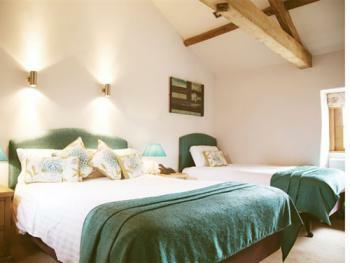 The modern en-suites all have shower facilities and many have baths as well. Prices are inclusive of Full English and Continental Breakfast. 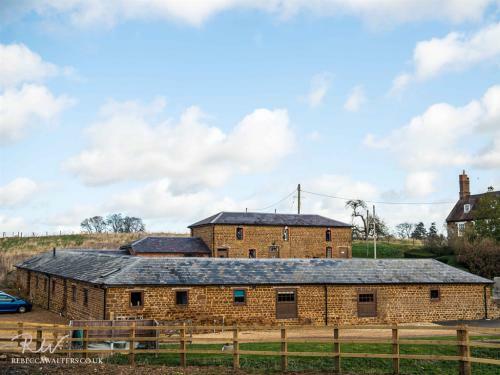 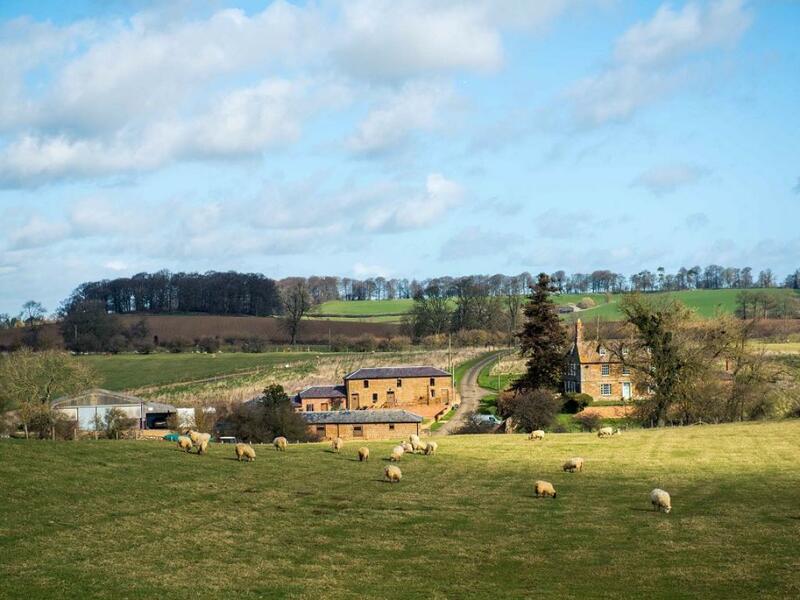 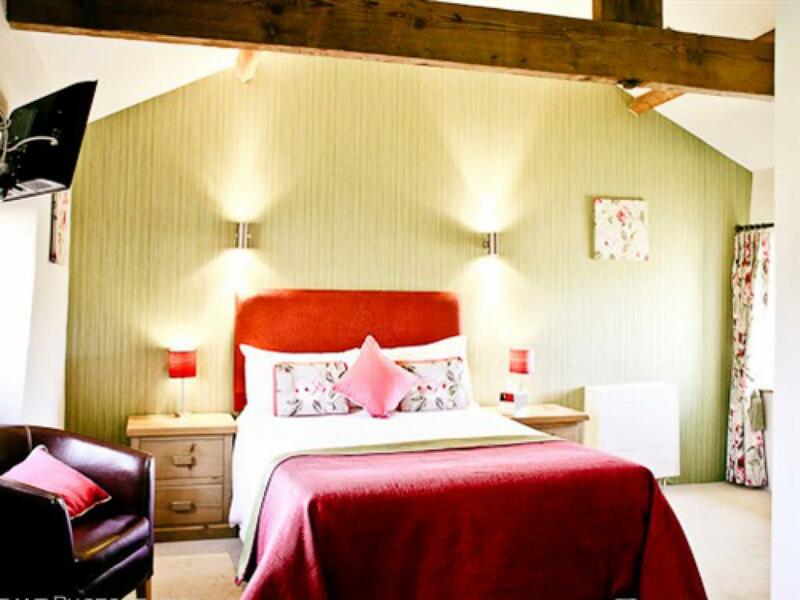 The Granary is a contemporary country accommodation provider nestled in the green acres of the Fawsley Estate in Northamptonshire. 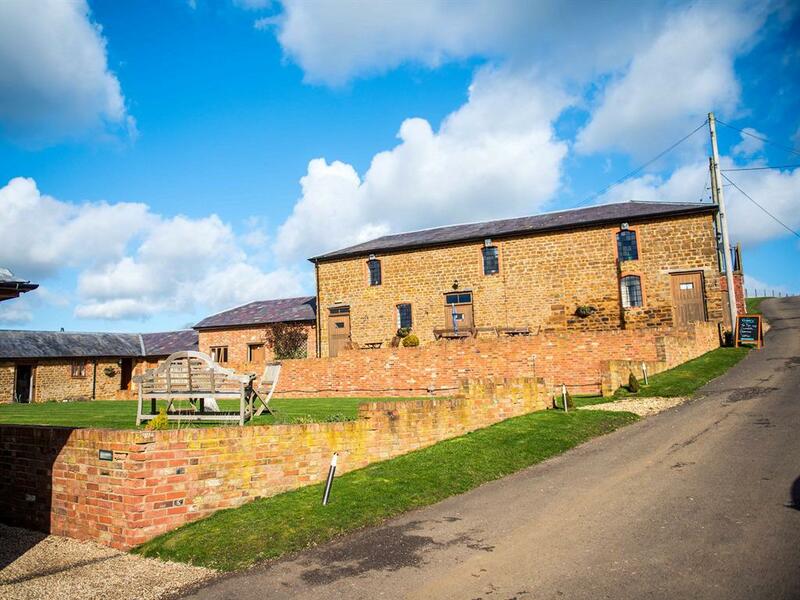 From the moment guests arrive at our private driveway, they know the property is something special. 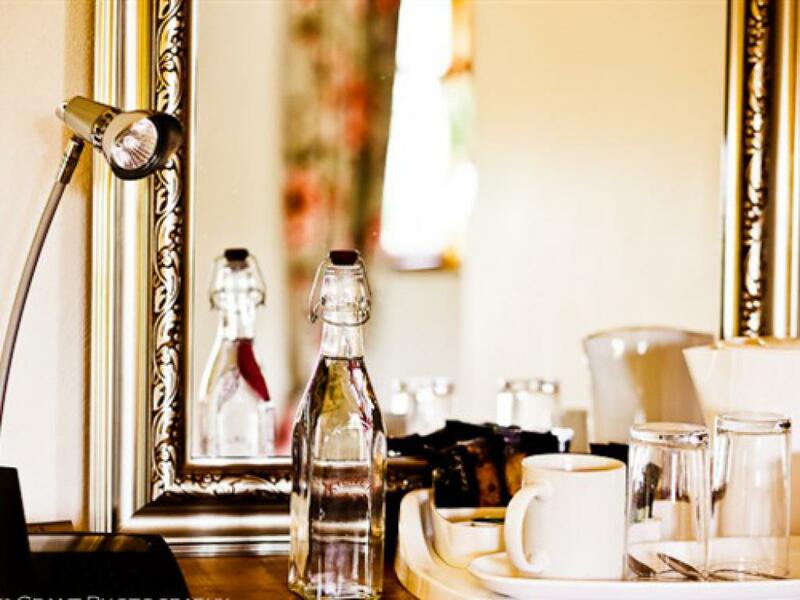 Historic, charming – and in every way, one of a kind. For the proud owners of a Listed building, you will find us reassuringly down to earth. 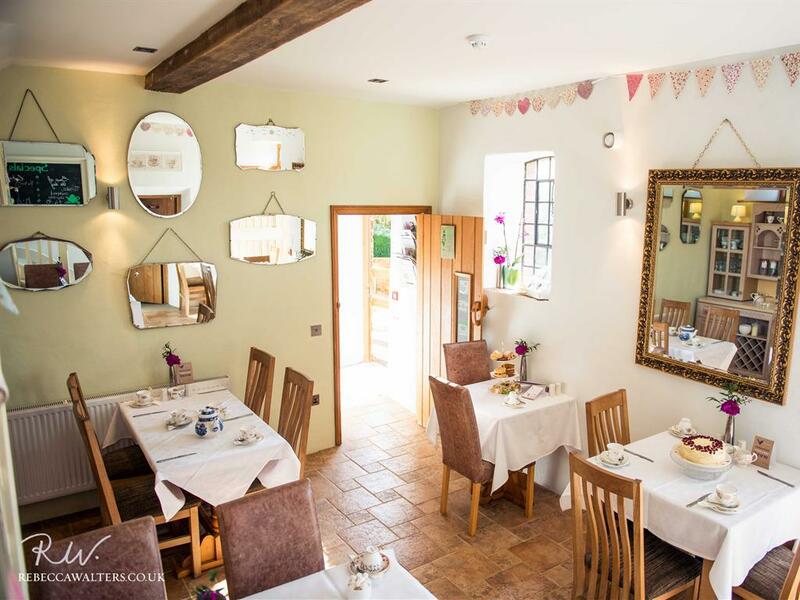 Despite serving some of the best home cooked and local produce around, we are decidedly unpretentious. 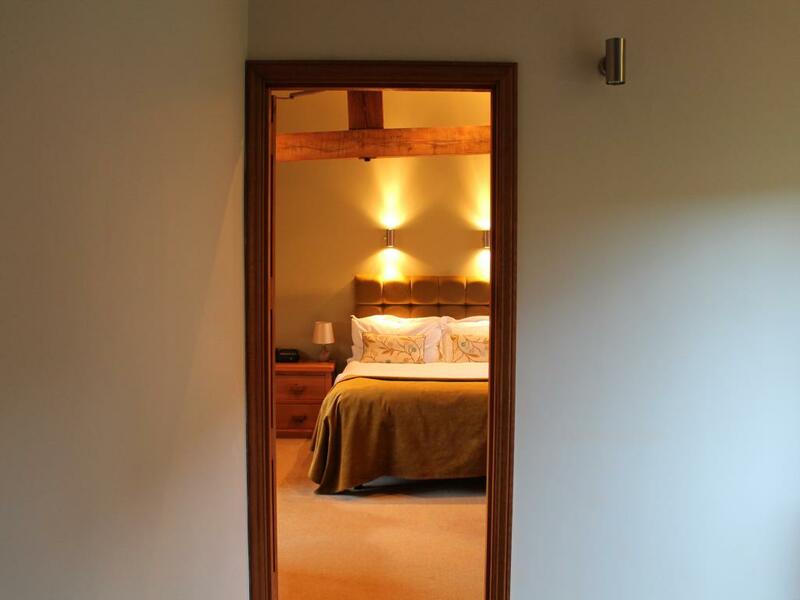 Although our en-suite rooms are impeccably equipped, they still possess a rustic charm that makes weary traveler's realise: I have arrived. We hope you feel exactly the same way, during your stay – and we will do everything we can to make that happen. 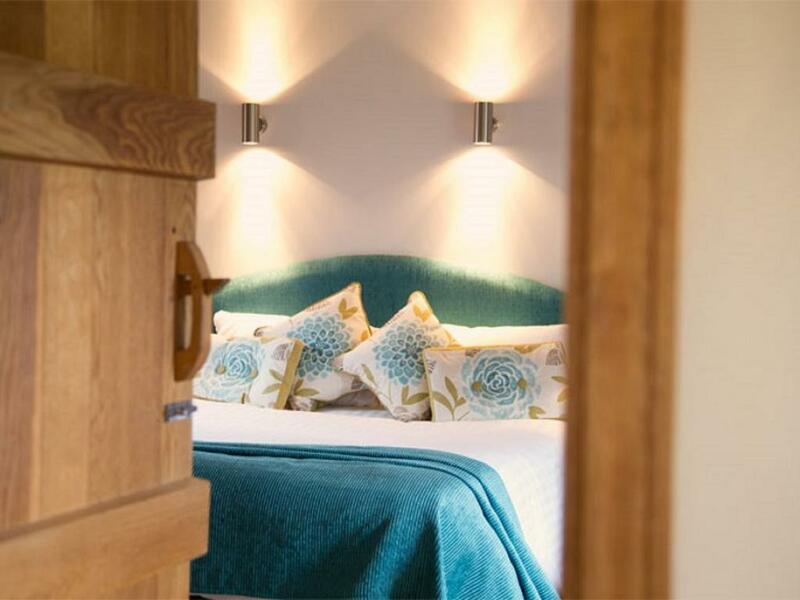 As an independent, family-run hotel, we have the freedom to give our guests the things they really want. 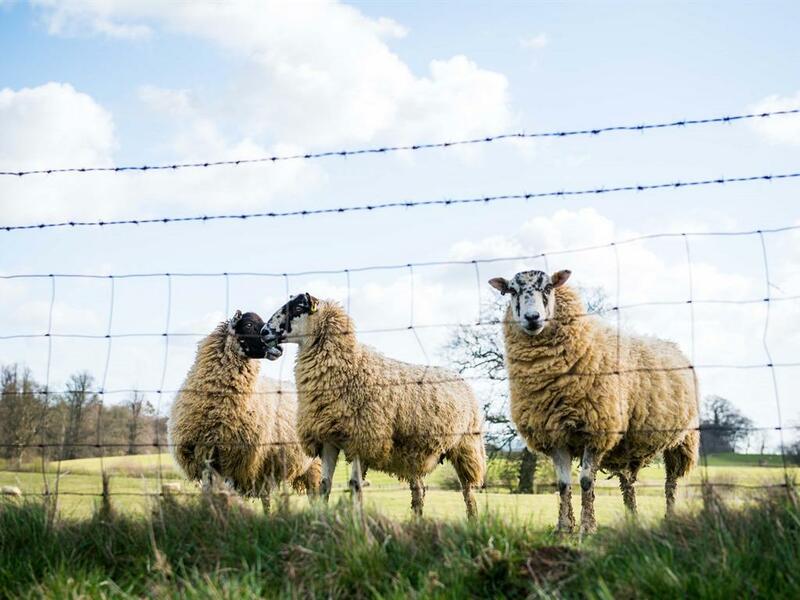 We have the freedom to be real people, too: warm, friendly and approachable. 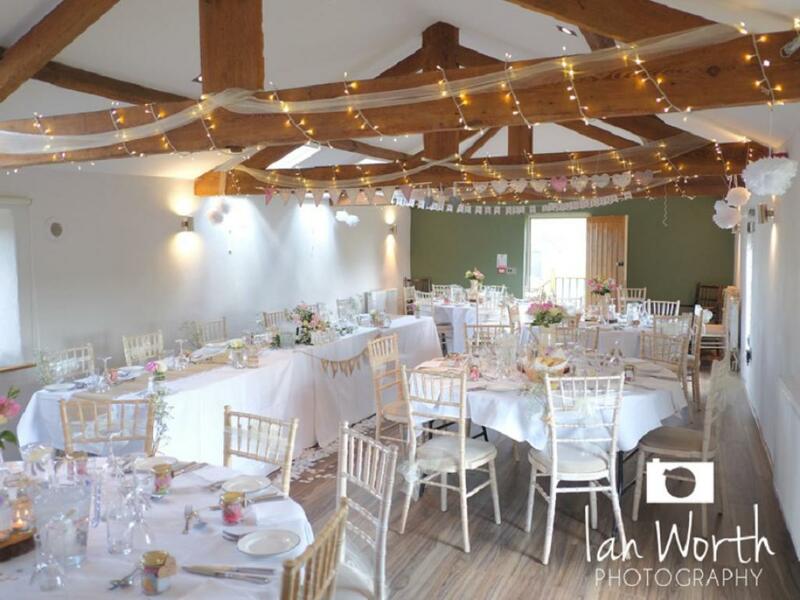 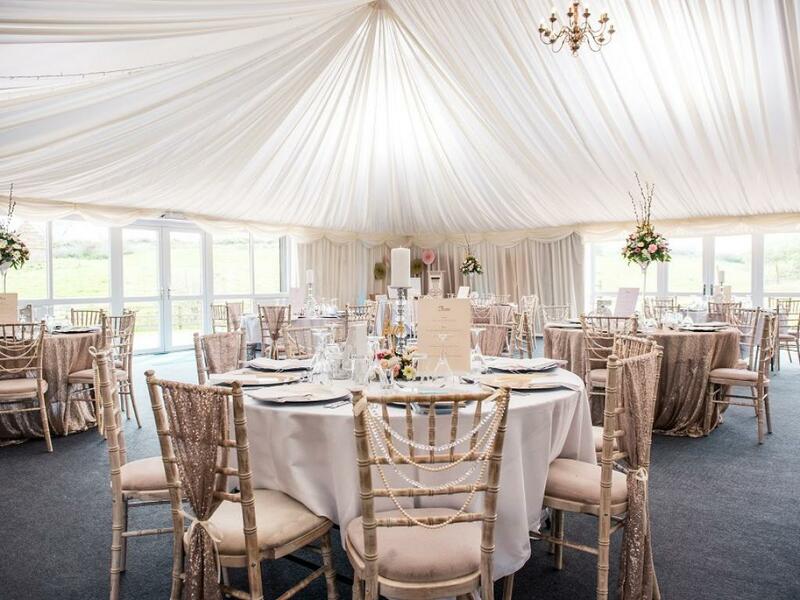 Licenced for civil marriages and specialist in private exclusive events, choose the Granary as your perfect setting for weddings, events and conferences Situated in the Heart of England just outside of Northampton. 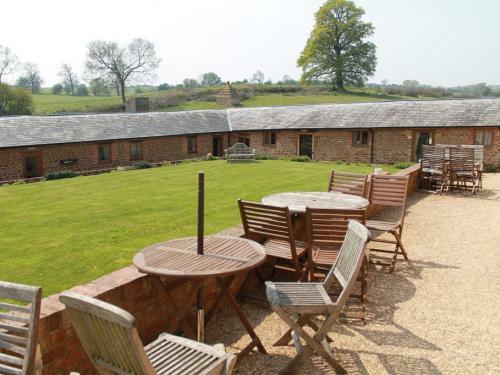 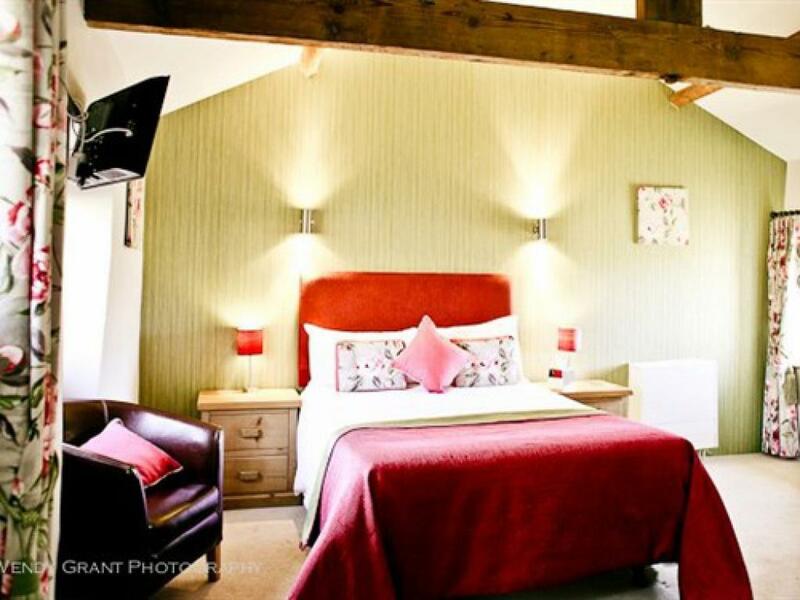 The Granary is easily accessible from the M1/M6/M40 motorways with ample free parking. 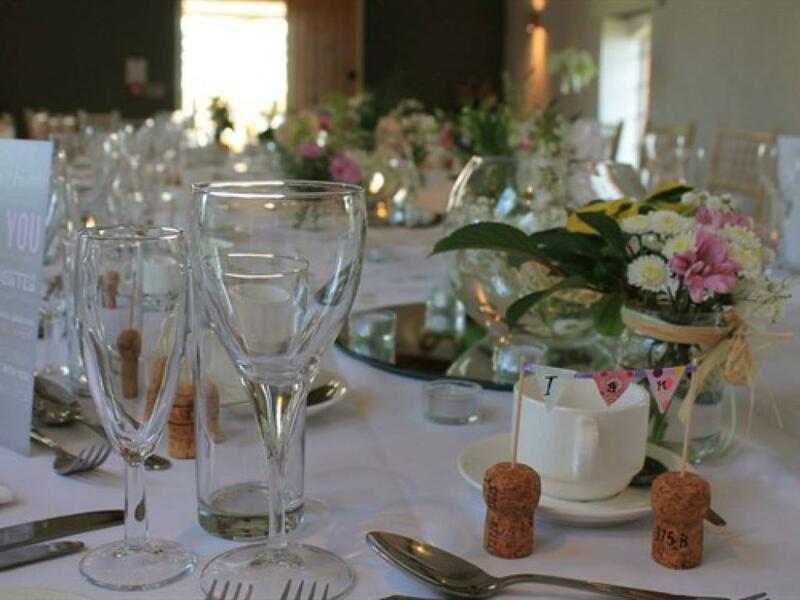 Fine dining, bar, lounge and a relaxed atmosphere provide the ideal all round venue.